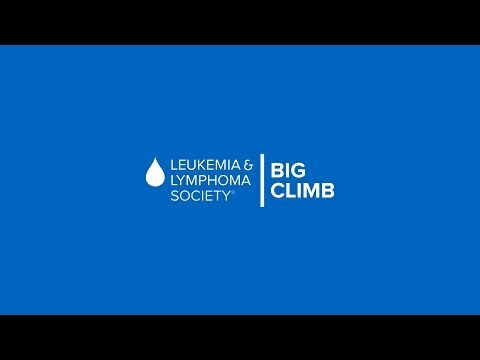 Jenna Just Joined The Big Climb and She Needs Your Help! Man Gets Saved By Helicopter After Surviving Hours In The Sea! Kids Talk About Their 'Wonder Women' Happy International Women's Day! Old White Dude Dances To 'WOW' and It's Ridiculously Good!